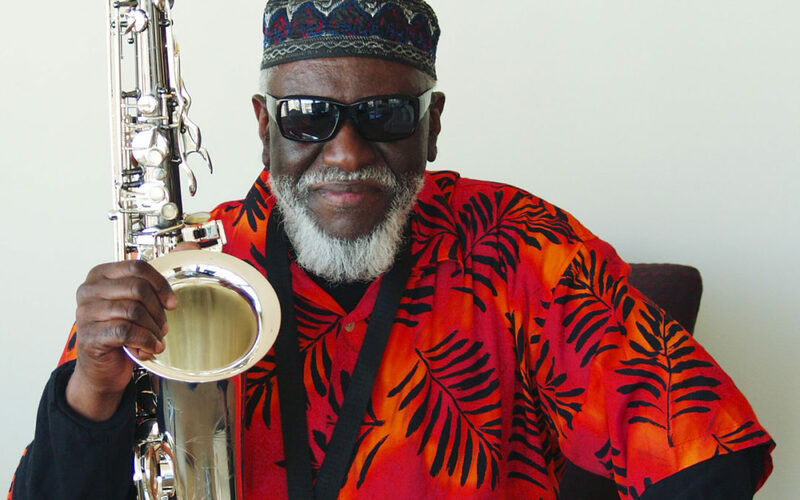 Pharaoh Sanders photo courtesy of the artist. Portland is gearing up for its 16th Annual Biamp PDX Jazz Festival, a gathering of musical luminaries from near and far presenting the American art form at the close of Black History Month. 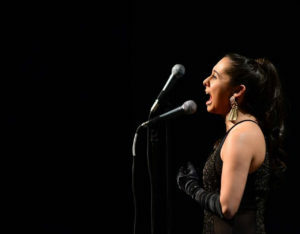 With upwards of 100 performances taking place at venues across the city, the festival will present an impressive array some of the most innovative voices and cultural leaders in music, all while celebrating the legacies of the past and the vibrancy of the jazz community that has been a part of the Portland soundscape for generations. Set for Wednesday, February 20 through Sunday, March 3, the festival makes its mark early with a Thursday night performance from the spirited and multi-faceted New Orleans-bred trumpeter Christian Scott aTunde Adjuah, co-presented by Soul’d Out Productions. From there the festival continues with many more stand out performances sure to draw jazz-loving Seattleites and other out-of-towners to our neighbor city in the south. Some noteworthy performances include: NEA Jazz Master and spiritual force of nature Pharoah Sanders; trombonist Steve Turre and the Eulipion Allstars playing the music of Rahsaan Roland Kirk on a double bill with the Ralph Peterson Jr.-led Messenger Legacy Band, paying homage to Art Blakey and the Jazz Messengers. The renowned 16-piece Vanguard Jazz Orchestra, known for playing Monday nights at New York’s Village Vanguard since the late 1960s, make their first Portland appearance during the festival. Other standouts include The Bad Plus, featuring new member Orrin Evans on piano; bebop alto sax veteran Charles McPherson and his quartet; vocalist Kendra Shank presenting a tribute to New York; and Seattle-based Brazilian pianist Jovino Santos Neto paying tribute to Hermeto Pascoal. The festival closes out with a star-studded weekend featuring a Saturday performance by Chris Potter’s Circuits Trio remembering Michael Brecker and a Sunday performance by four-time Grammy Award-winning bass legend Stanley Clarke. This year’s festival features a series of performances commemorating the 80th anniversary of Blue Note Records. Representing the contemporary sound of Blue Note is trumpeter Terence Blanchard, returning this year with his E-Collective. Additionally, Devin Phillips plays the music of Joe Henderson, prominent Israeli saxophonist Eli Degibri pays tribute to Hank Mobley’s Soul Station, Portland-based trumpeter Farnell Newton will perform a tribute to Donald Byrd, and all week Al’s Den will host The Sound of Blue Note concert series featuring local Portland artists. 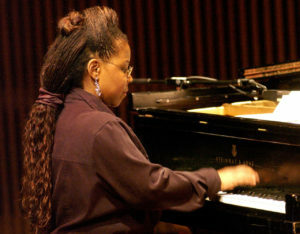 Patrice Rushen photo courtesy of the artist. 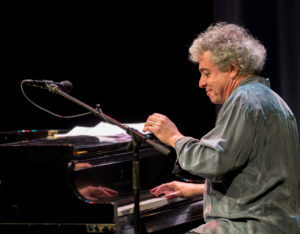 Grant is not alone in the list of great piano players on the festival lineup. Fellow pianists making appearances include the great Harold Mabern with special guest Eric Alexander, jazz and R&B legend Patrice Rushen, Aaron Diehl with his trio, 17-year old rising star Matthew Whitaker, Jean-Michel Pilc, François Bourassa, Delvon Lamarr, LA-based pianist and West Coast Get Down collective founder Cameron Graves performing a double bill with pianist and arranging master Gil Goldstein, Benny Green and his trio joined by vocalist Veronica Swift, and last but certainly not least, Kenny Werner performing in a duo with harmonica virtuoso Grégoire Maret. Veronica Swift photo by Frank Stewart. It’s safe to say that Portland will have nothing short of a jazz takeover in the closing days of February and opening days of March, with the joyful noise of the music elevating the spirit of the city.